The first trailer of 'Men in Black: International' has been released. 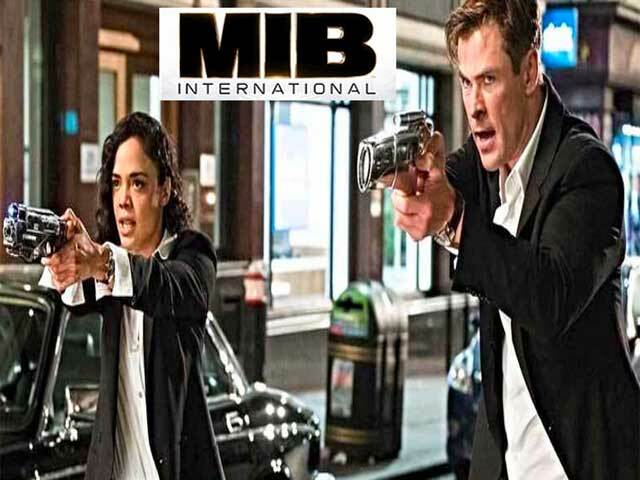 Australian actor Chris Hemsworth and Actress Tessa Thompson's film 'Men in Black: International' will be released in India in June next year. The fourth film of 'Men in Black' series is coming to India with Sony Pictures India. The film will be released on 14 June 2019. According to the website 'Variety.com', this is the first such movie of 'Main In Black' series, which will not be Tommy Lee Jones and Will Smith. There are also actors like Rebecca Ferguson, Les Twins, Kumel Nanjiani. F. Gary Gray directed the film. Also Read: Kangana Ranaut Manikarnika the Queen of Jhansi Official Trailer.